Same like the treads of our tyres gets damaged over time, the cartilage in our joints also gets damaged. When the cartilage that shields our joints get damaged, it is called as osteoarthritis. Without this cartilage our bones get rubbed and leads to severe pain and discomfort. Damaged cartilage can’t be treated, i.e. they can’t be healed back. According to Michaela M. Schneiderbauer, MD, Orthopedic specialist at the University Of Miami Miller School Of Medicine “there is no way to back the arthritis once it is started”. But we can control the pain and safe guard the cartilage that is left. By the following tips we can halt the damage of cartilage. Heavy weight increases the stress on joints; by losing the extra weight we can reduce the pressure on our knees and hips. Every pound we lose can reduce the pressure up to 4 pounds on our knees. Schneiderbauer says “by reducing weight we can slow down the growth of arthritis” and can also reduce wear and tear of joints. According to Charles Bush-Joseph, MD, of Rush University Medical Centre “every 10 pounds of weight we lose reduce the pain by 20%”. Though people with arthritis experience pain during work outs, but the pain and discomfort worsens when you don’t practice. Regular practice of aerobics increases the circulation to heart and nourish the cartilage. Aerobics also helps in reducing extra weight. It is also important to avoid intense workouts like jumping and running. Exercises like walking, cycling and swimming are beneficial. Strong muscles help our body to absorb the shock that affects our joints when we work throughout the day. According to Bush-Joseph “strong muscles help to prevent a limb from going down from the joints”. 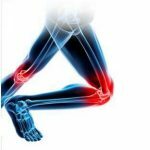 To improve the health of knee build muscle around the knee. Professional homeopath can explain about the exercises which are beneficial. 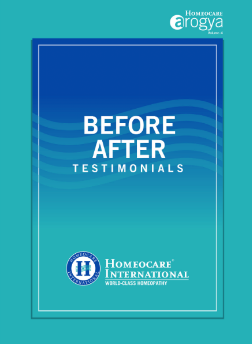 Consult your homeopath at Homeocare international, who along with treatment also provides tips like exercises which are beneficial for joint health. 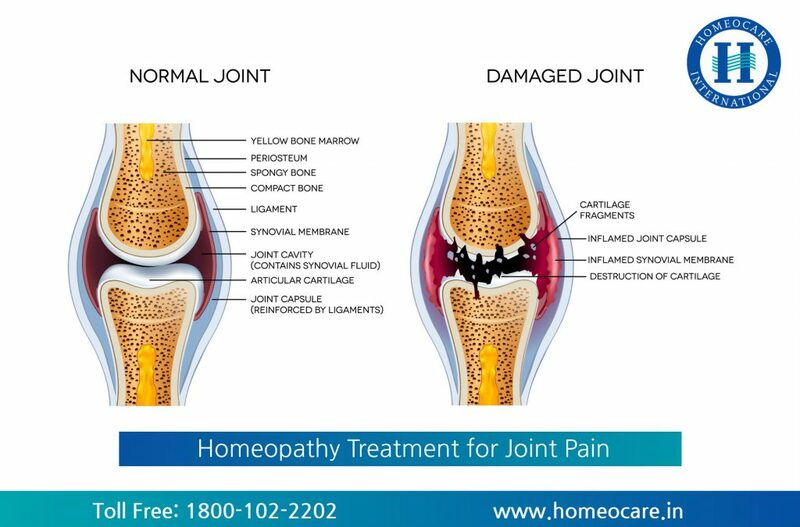 Thank you for sharing information,here i want to share some information about joint pains,Its symptoms include joint inflammation, redness, weakness, loss of flexibility, warmth around joint and joint stiffness.I suggest Homeocare International is the best Clinic for Joint Pains Problems.